Did Future just response to Jay-Z’s subliminals on his 4:44 opener, ‘Kill Jay Z’? Fans are saying yes as Future sent out a Snapchat that answers back to Hov. Although Future was recently listed on Jay-Z’s list of rappers who inspire him, Future wasn’t going to let Jay-Z’s diss go unanswered. 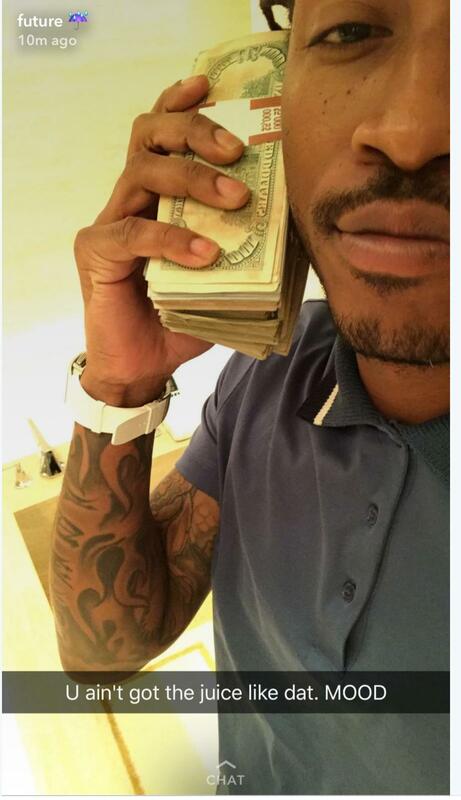 Check out Future’s Snapchat response to Jay below.